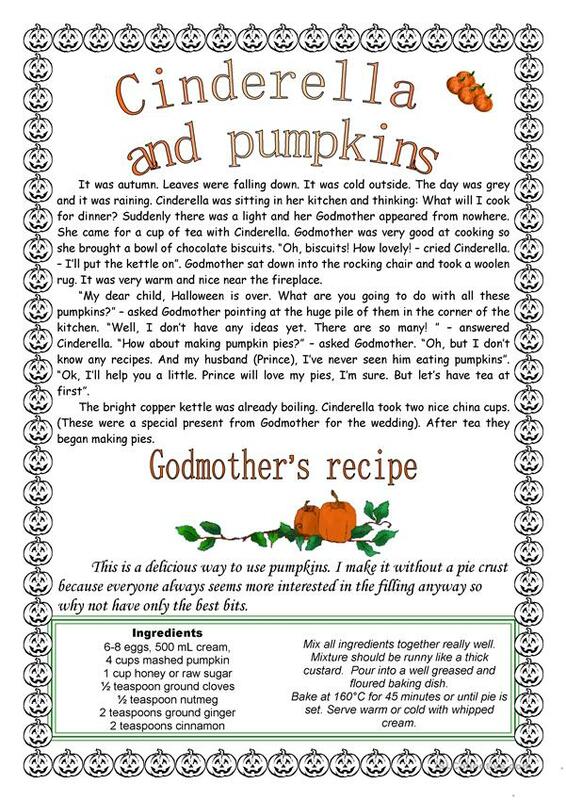 This a story about Cinderella and how she tries to use the pumpkins left from Halloween. 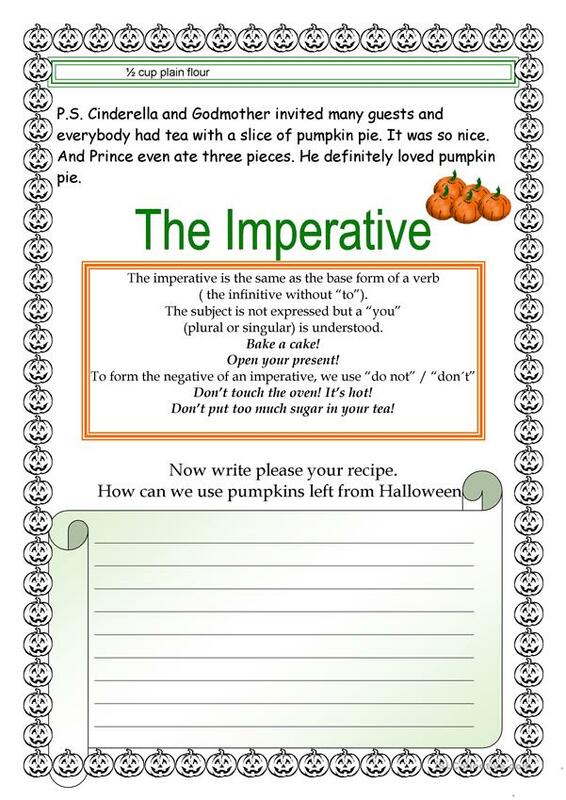 Students read the story and then write down their own recipes using the Imperative. 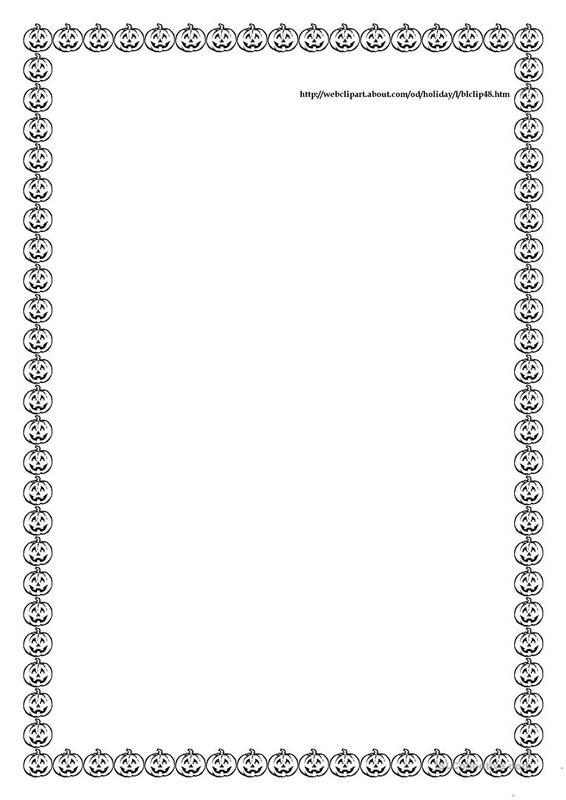 The present downloadable teaching material is intended for elementary school students and adults at Elementary (A1) and Pre-intermediate (A2) level. It is valuable for teaching Commands (imperatives) in English, and is excellent for working on your pupils' Reading and Writing skills. It focuses on the topic and words of Food.